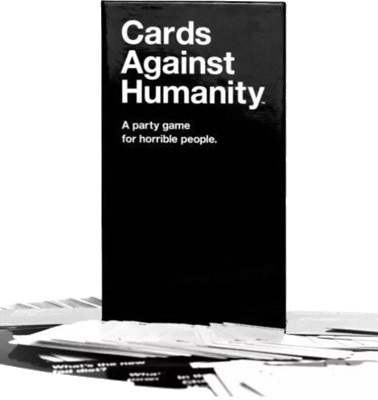 The party game for truly dreadful people, this is one guaranteed to offend absolutely everyone. An ideal present for the horrible person in your life. Warning: Not suitable for children. The party game for dreadful people has arrived at Waterstones. Just as awkward as you and your friends, this is one game sure to offend absolutely everyone. An ideal present for the horrible person in your life.